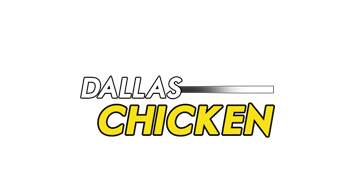 Online ordering menu for Dallas Chicken. Welcome to Dallas Chicken in Garland, Texas. We serve Fried Chicken, Sandwiches, Wings, and more! Our menu also features Beef Burger with Cheese, Gyro Sandwich, and Chicken Quesadilla. Find us on Belt Line Road between Jupiter Road and Shiloh Road. We're near Holford Park and Oakridge Plaza. Order online for carryout or delivery!